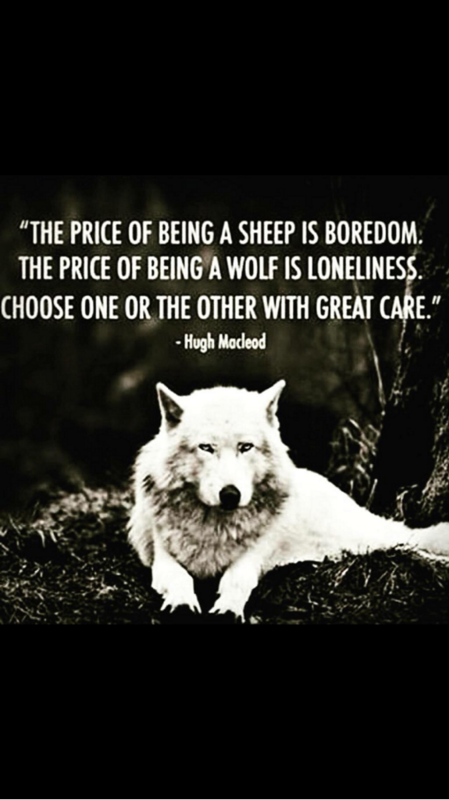 THE SHEEP OR THE WOLF??? The wolf is always going to be the hero! Reblogged this on Live Da Life.